When you’re running a mobile food business, you have business competition all around you. Competition isn’t necessarily a bad thing, but that doesn’t mean you should ignore it. You need to know the differences between your direct and indirect competitors. Today we’ll delve a little deeper into your competition and how to keep track of it. When dealing with direct competitors consumers will consider price point and and service level when deciding which truck to order from. However, not all customers will choose the same combination of those options. This is essentially why competition exists. By setting up your menu to offer a unique mix of options you will be able to reach a different type of consumer. Understanding where your direct competitors are positioned is key to identifying the gaps that your business can fill. 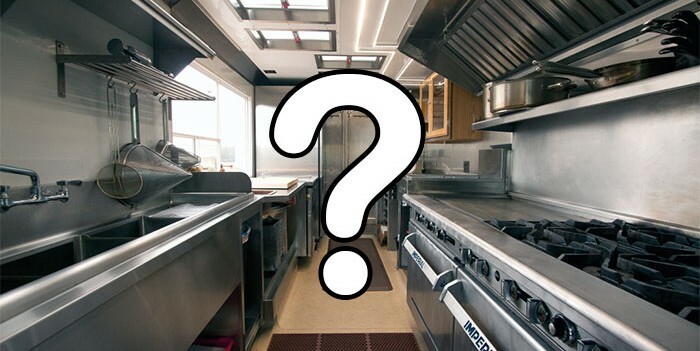 Indirect competitors are a little more difficult to categorize in the food truck industry. Although a restaurant may sell the same type of cuisine that you, if they’re classified as a fine-dining establishment, you likely won’t be competing for the same customers. Most of your indirect competitors will be the food trucks that serve different types of cuisine as you. The problem being that they charge similar prices and operate in the areas you’re planning to work. 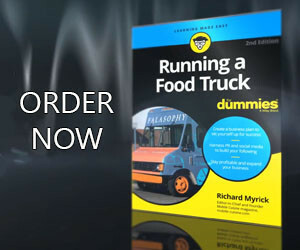 No matter what you serve from your food truck, all food trucks face indirect competitors. By considering all the ways your customers’ needs can be satisfied (in your case feeding their hunger), and creating a strategy for handling that competition, you will be able to create an advantage over other food business owners who believe they are unique and have no indirect competitors. No matter how great your food truck is, you will always have competition. The intensity of that competition, whether direct or indirect, will affect the overall potential for success of your food truck business. Learn how to deal with each type of competitor and you’ll be able to watch them in your rear-view mirror.